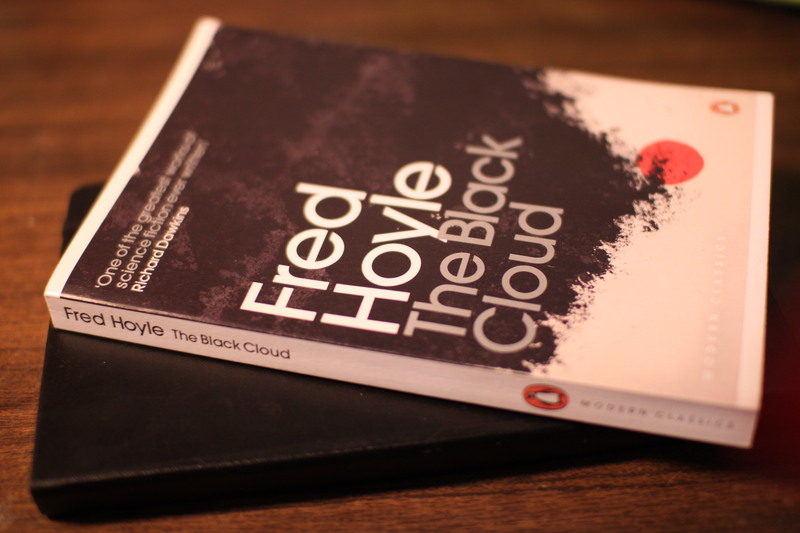 The Black Cloud was such a great book – it was short (some 200 pages), it was exciting and as always – almost anything to read is great when you’re sitting on a bus filled with people you’d want to hide away from, (possibly under a seat, but it’s unpractical for reading – not enough space and a bit dark). happen if the Solar System happened to come across a dense large cloud. It’s a nice thought experiment really, with some interesting physics behind it – the cloud can either freeze the Earth and rob it of the sunlight, or it can burn it and leave without an atmosphere… and what if it were’nt just a molecular cloud, but instead something unexpected like another form of life, although a huge one of those? I really enjoyed the book and to any science fiction fan, I’d highly recommend reading it. 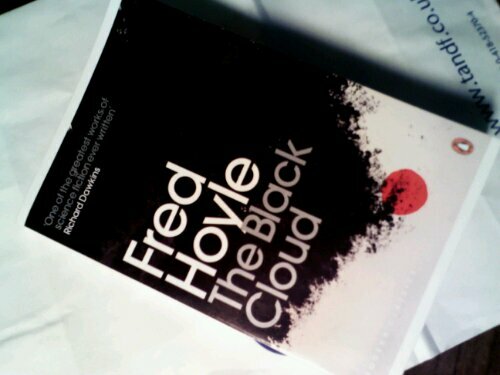 This entry was posted in Fiction, Science Fiction and tagged Fred Hoyle, science fiction, The Black Cloud. Bookmark the permalink.